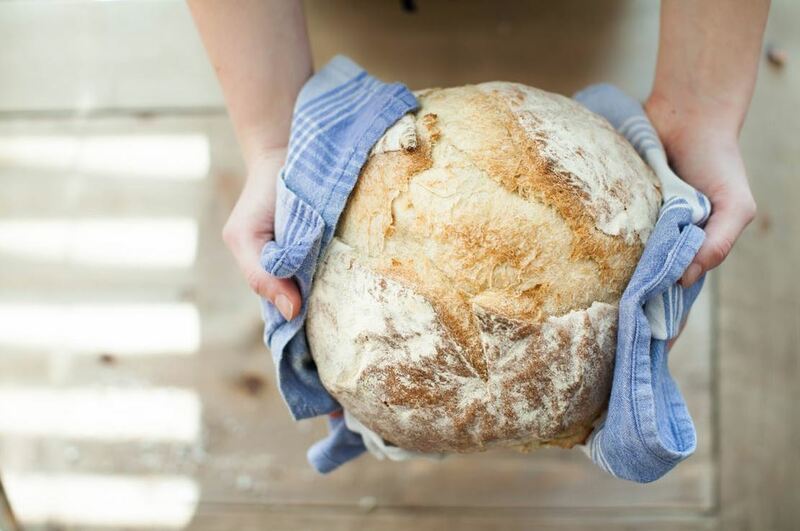 Making your own bread can be incredibly satisfying, and there is nothing quite like taking a big bite out of fresh baked goods. Unfortunately, mastering the art of baking bread is much easier said than done, and many people become so frustrated with this process that they give up entirely. 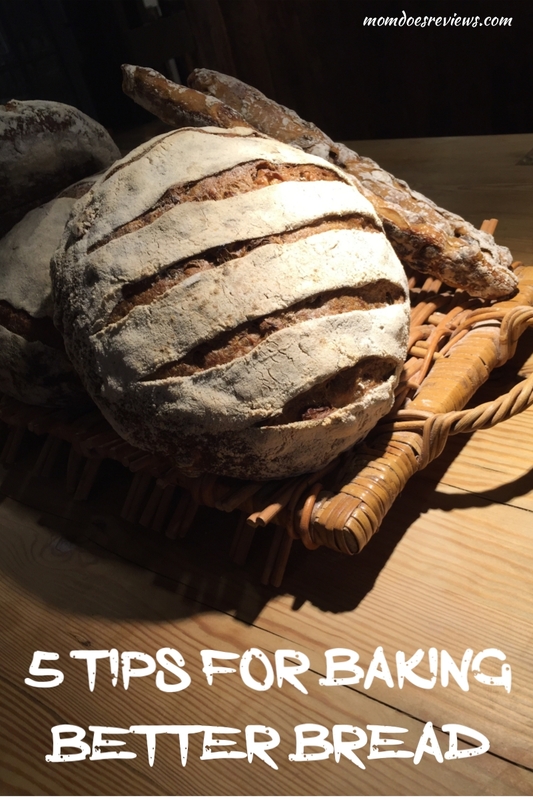 If you’re anxious to bake your own bread as good as a bakery like Klosterman Baking Company can, these five tips will take your bread to the next level and help you avoid some of the most common mistakes. A good kitchen scale is going to improve almost everything that you make in the kitchen, and that includes baked goods. Until you are an expert, you will most likely need to follow very precise instructions. Relying on volume measurements is going to lead to quite a bit of frustration until you master this art. One of the reasons why many new bakers struggle with bread is because ovens are inherently dry. That lack of moisture can result in an uneven crust that is completely unappetizing. Placing a small tray with a few ice cubes in your oven will increase the humidity levels and improve the texture of the bread. Using dead yeast will destroy the taste and texture of your bread, and that is why many professional bakers always proof their yeast. This is a simple process, and all you need is a pinch of the yeast you plan on using, a pinch of sugar, and a small amount of warm water. You should stir all of those ingredients together in a small cup or bowl and then let the mixture sit still for a few minutes. If the mixture doesn’t create a layer of dense foam, then the yeast is most likely dead. Slashing designs on top of the bread before you bake it actually serves a practical purpose. Those thin slivers will direct how the bread rises and give the dough a chance to release some of its moisture. After making the slashes, you can then brush the dough with egg wash, water, or milk to further improve the crust. Adding new ingredients to bread will drastically change how it looks, tastes, and smells. Some ingredients will even have an impact on how evenly the bread bakes. Instead of trying out multiple ingredients at the same time, you should master each individual additive before moving on. Even experienced chefs often find this process intimidating, and you shouldn’t expect to perfect this art in a single day. As you continue to practice each new skill and technique, the quality of your bread will slowly begin to improve.